Since the DSLR Revolution the Leica R primes have been the pinnacle of quality hybrid photo-cine prime lenses. 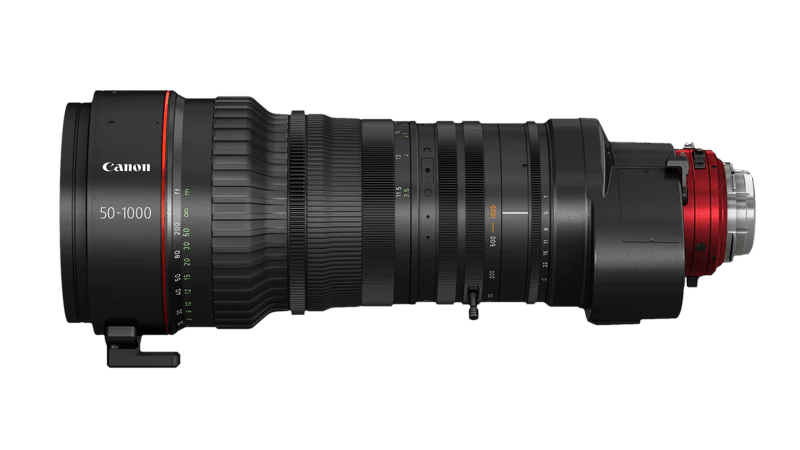 Duclos Lenses has applied their Cine-Mod® to thousands of Leica R primes which brought a seamless focus gear, smooth click-less aperture, common 80mm front rings and Canon EF mount. But we had never tackled the PL mount solution. There were a couple of Chinese modifications that brought PL mounts and larger, heavier housings to the R series. But it wasn’t until Cinescope teamed up with TLS in the UK to bring a proper, robust cine-style housing to the Leica R primes. Continue reading Leica R Primes Done Right by Cinescope and TLS. Posted on May 9, 2017 June 29, 2017 Author Matthew DuclosCategories Leica, Lenses, News, ReviewTags cinescope, conversion, Leica, Mount, pl, R, TLS7 Comments on Leica R Primes Done Right by Cinescope and TLS. Here’s a quick one for ya.